We produce high-quality products – fast, efficiently and at the right price – by combining modern technology with our wealth of experience. The simplest and most cost-effective way of binding with adhesive. It’s suitable for most items and produces an attractive and durable end result. An extra strong, cost-effective way of binding using polyurethane reactive (PUR) glue that’s suitable for heavier papers, high-use and long-life items. A very strong binding, ideal for high-quality, long-lasting publications, and those that must open flat – such as brochures, catalogues and annual reports. This is how hard backed books are produced and is the most durable and high quality binding available whether the case is made of printed paper, cloth or finest leather. This is a beautiful, safe and alternative style of binding that just uses thread – no adhesive or staples – and is great for creative or quirky projects. Our artisan binders know how to respectfully repair damaged books and return them to a beautifully finished state, in keeping with the original period. We believe your fondest memories deserve a special home and that our Traditional Photo Albums provide the perfect place. Not just places to file photos they are conversation pieces bringing shared memories to life. At Allsopp Bookbinders we have a passion for producing top quality products. Our highly skilled team represents hundreds of years of bespoke binding and trade binding experience. Our history goes back to 1901 and our reputation for excellent craftsmanship sees us make books for many prestigious companies, public venues and even the Royal Family. As book binding and finishing specialists our experts will make it easy for you to find the best and most cost effective solution for your project. 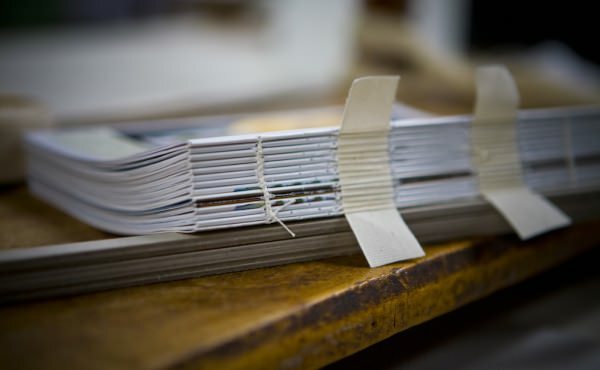 Our complete range of book binding services includes anything from machine binding using the latest technology to handcrafted items and specialist book repair in our hand bindery. So, whether you are looking for a fast turnaround on thousands of catalogues, limited edition binding or a one-off bespoke binding we can help. 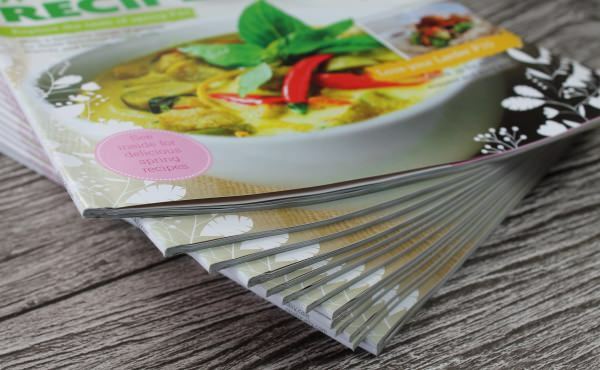 We provide trade printing and binding for a wide range of markets including: education, health, major high street retailers and luxury high-end brands. We also specialise in making beautiful personalised bespoke photo albums, portfolios and presentation folders to protect and preserve valuable pictures, collectors’ items, artworks and precious documents. Our customers come back to us time and time again because they know we deliver a reliable professional service at competitive prices, using the best materials for the strongest binding. 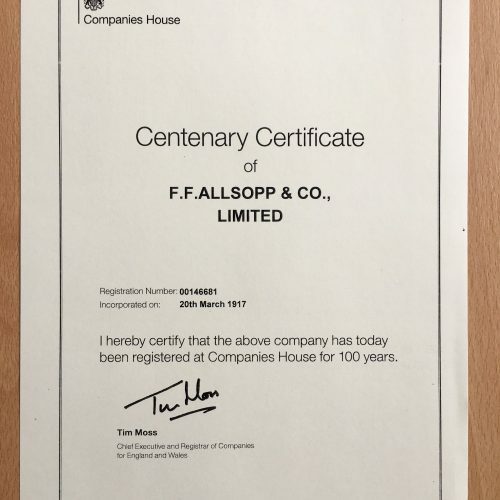 I have been working with Allsopps for over 25 years. The pricing is competitive, the quality is second to none and I'm struggling to remember if they have ever missed a delivery. We’re bookbinding and finishing specialists and have been trading for over a hundred years. We produce high-quality products – fast, efficiently and at the right price – by combining modern technology with our wealth of experience. Our history goes back to 1901 and some of our services, such as Singer sewing binding, are now almost lost arts that you’ll struggle to find anywhere else. Delivering high-quality professional products is our top priority. Industry standard rigorous quality checks run throughout all our production processes. Our highly skilled team is here to help you find the perfect binding solution for your project, from the first concept to the finished item. From one-off commissions to limited edition case binding and beyond we use our bookbinding techniques to handcraft beautiful book products. Take a look at our Müller Martini Star Plus Binder in action producing a high volume perfect bound brochure.